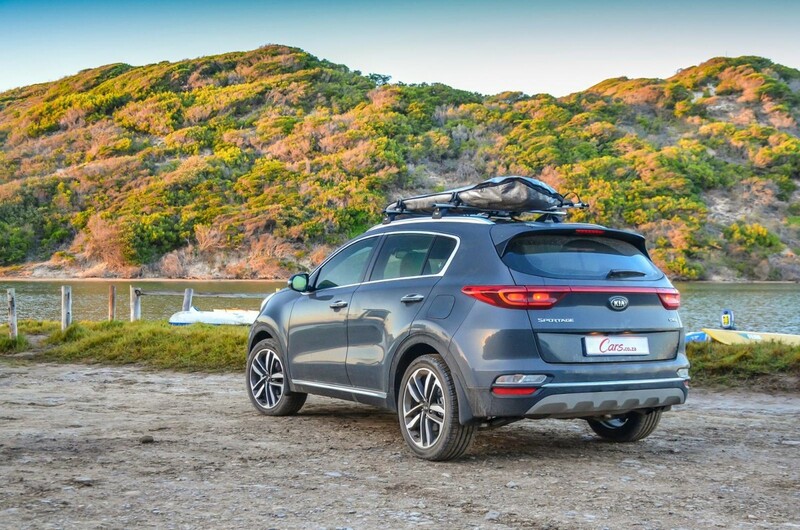 Kia dealerships regularly offer specials, take a look at new car specials here! 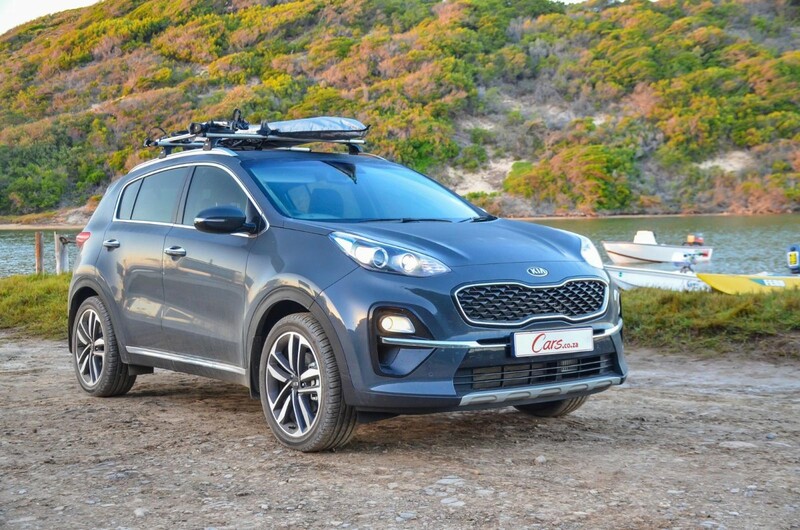 With quirky looks and good overall performance, this range-topping Sportage makes a strong case for itself. 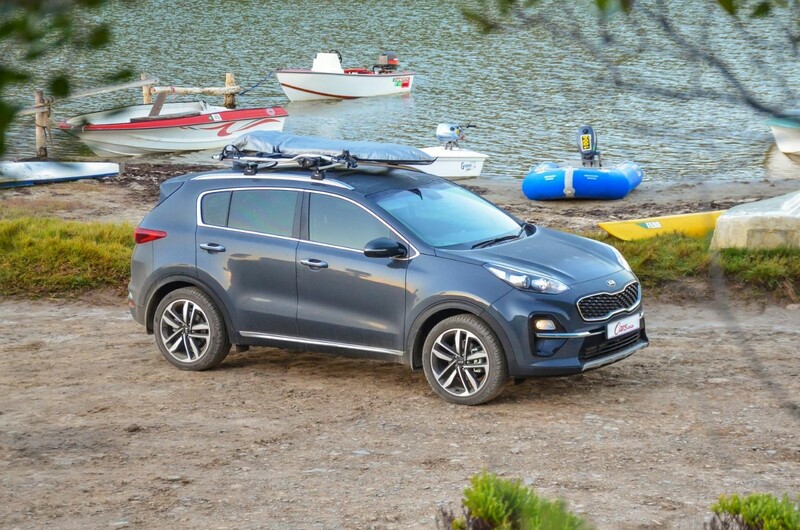 Kia recently updated its popular Sportage family car, which competes with formidable rivals such as the Volkswagen Tiguan, Mazda CX-5, Toyota RAV4 and Hyundai Tucson. 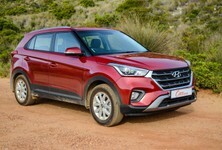 Buyers have the choice between 2 petrol engines and a turbodiesel powerplant; in this review, we test the latter. 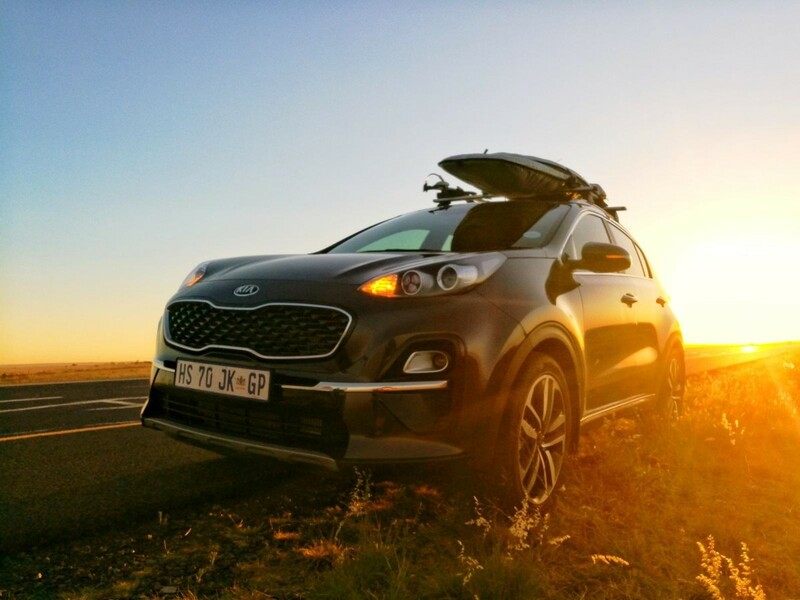 The Sportage delivers its punchy performance in a smooth and refined manner. The 2.0-litre turbodiesel engine under the bonnet proved to be mightily impressive over the course of this test. 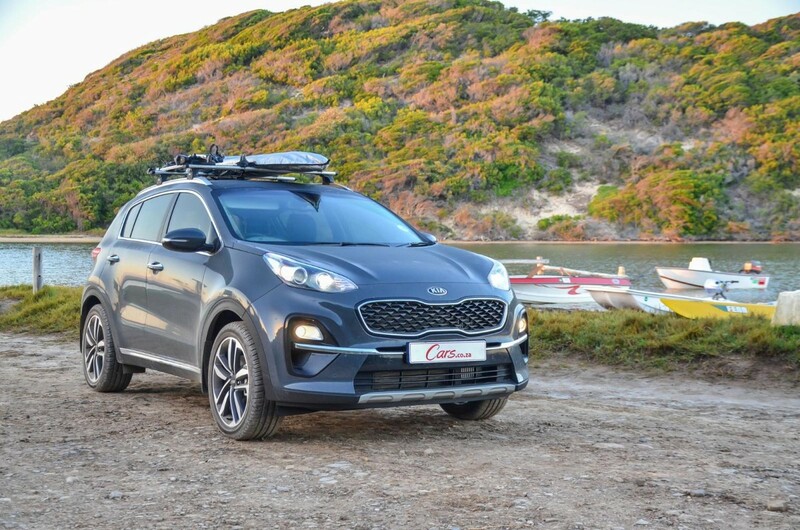 Not only does it offer reasonable outputs of 131kW and 400 Nm – it’s also mated with a slick new 8-speed automatic transmission that did an excellent job of hauling the fully-loaded Sportage around the country at a fair pace; the box executes gear changes in a smooth and unobtrusive manner. 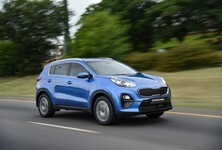 The responsive engine and transmission combination results in punchy performance when you mash the pedal and we were particularly impressed with the Sportage’s ability to perform quick overtakes on the highway. By virtue of its cruise control, it was a pleasure to drive over long distances. 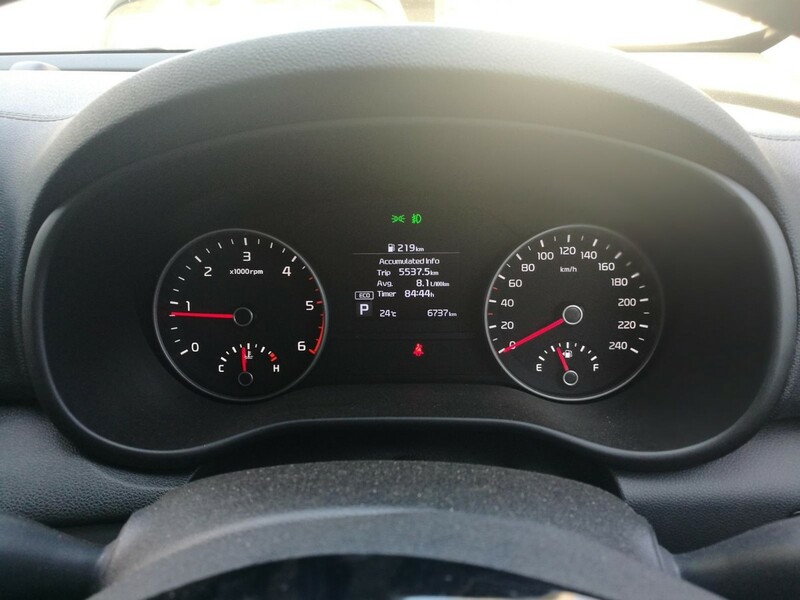 However, in terms of fuel consumption, we were hoping to see figures in the high 6s or at the very least in the low 7s but instead, we completed our journey with an average figure of 8.1 L/100 km despite driving in Eco mode for most of the trip. 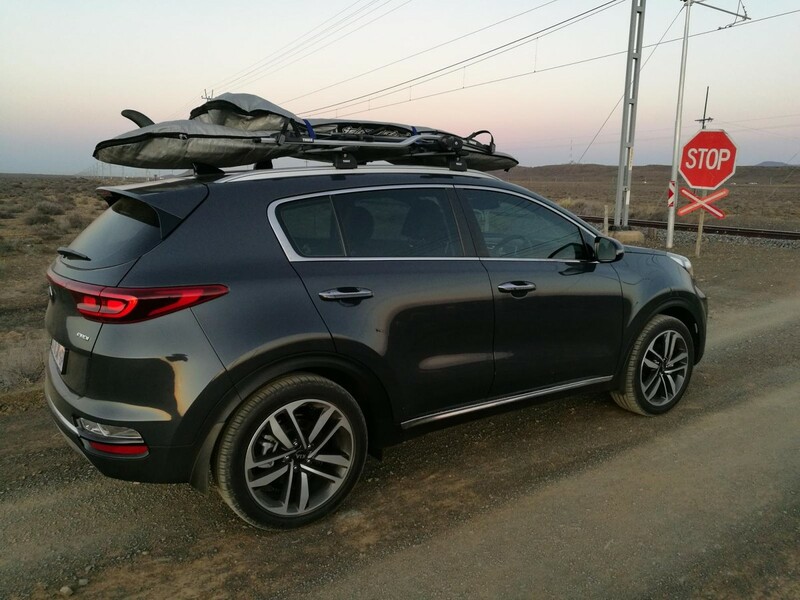 With that said, the Sportage was fully loaded with luggage and equipped with a functional Thule surfboard and bicycle rack, so slightly inflated consumption figures were to be expected. 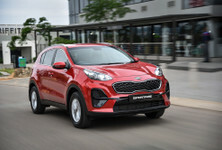 The Sportage proved both capable and comfortable, its firmly-sprung (but ultimately forgiving) suspension was a boon over long distances. 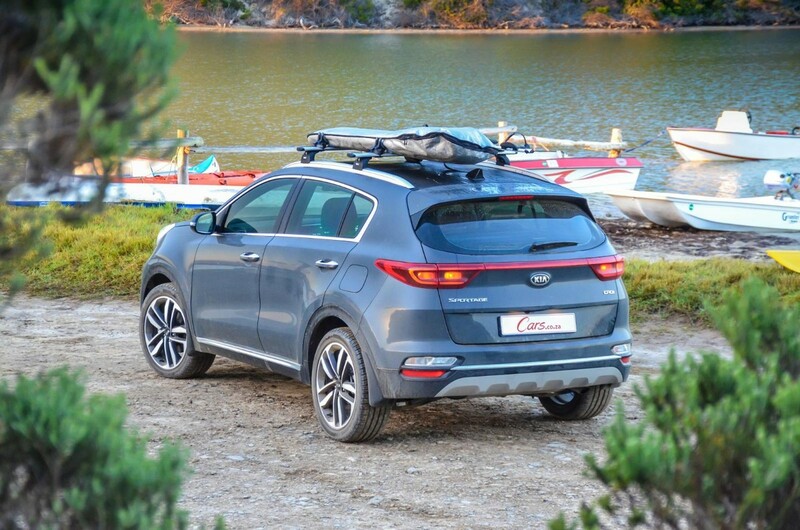 With the rear bench folded flat, the Sportage provided ample storage space for luggage. 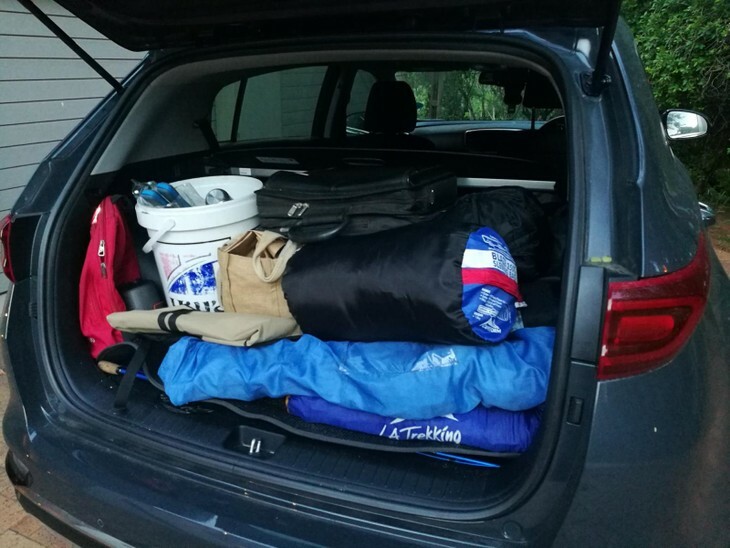 With no kids to ferry around, the entire rear load bay was at our disposal and the Sportage swallowed all our detritus with ease. The luggage capacity measures a sizable 466 litres which expands to a capacious 1 455 litres with the 60:40 split seatback folded, which means there is more than enough space for a wide variety of goods. 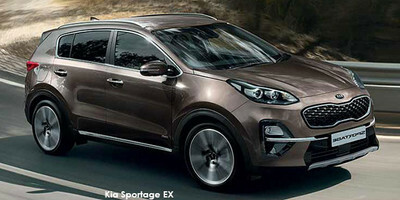 However, it must be noted that the Sportage is not as spacious as most of its rivals in this segment. A slight annoyance is that the seat levers are placed at the base of the seat which means you have to walk to either side of the car to lower the seats. The load bay, however, is flat, creating a large usable floor. Space for rear passengers is good. There are 2 rear cupholders located in the central rear armrest, storage nets on the front seatbacks and bottle holders in the door mouldings. Up front, the driver and front passenger are afforded 2 cupholders and ample storage space in the centre bin, glove box and door pockets. There are some useful features as standard in this range-topping Sportage. An easy-to-use, 8-inch touchscreen infotainment system with integrated navigation and Apple CarPlay/Android Auto capability is standard in this range-topper. Apart from front (and rear) USB ports, you can also charge your smartphone wirelessly by placing your compatible device on the dedicated pad found ahead of the transmission lever. 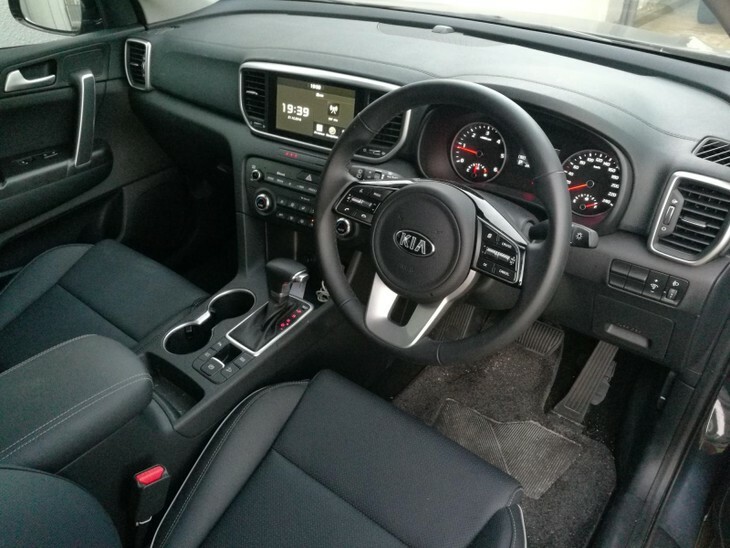 Other notable features include comfortable, electronically adjustable front seats, a panoramic sunroof, climate control air conditioning and front and rear park distance control with a reverse-view camera. 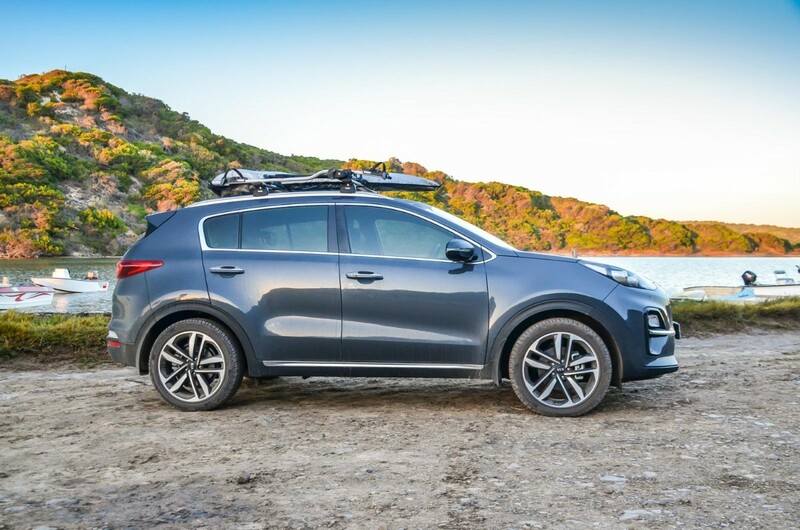 In terms of safety, the Sportage offers a total of 6 airbags, ABS with EBD, brake assist, Electronic Stability Control (ESC) with traction control, Hill Start Assist (HSA) and Downhill Brake Control (DBC). ISOFIX child seat mounts are also standard. The navigation system could be better, but the infotainment system is simple enough to use and easy to navigate. While the integrated navigation is generally useful, you are not always able to set a specific destination as the system often doesn’t recognise your intended address. We had to resort to Google Maps regularly to get accurate directions to a specific location. 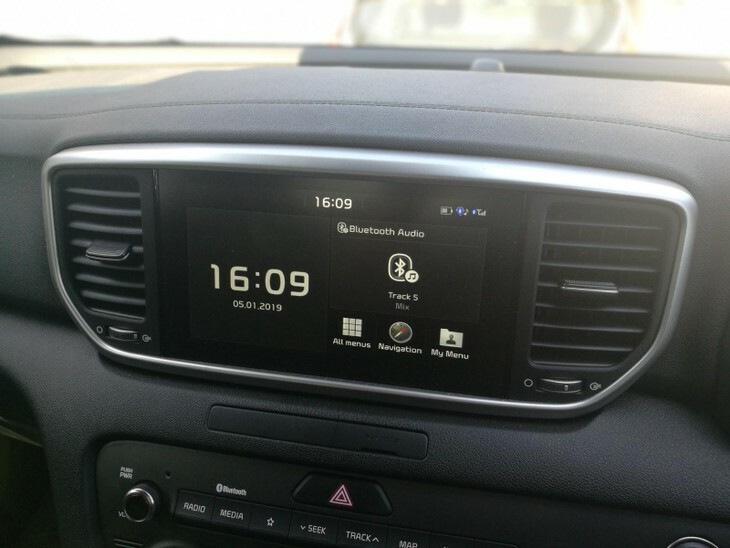 Overall, we think that the navigation system could be more user-friendly but alternatively, it’s far easier to just use Android Auto or Apple CarPlay for navigation purposes. As we were covering large distances, we often departed in the early hours of the morning, which meant that we had to drive in the dark. 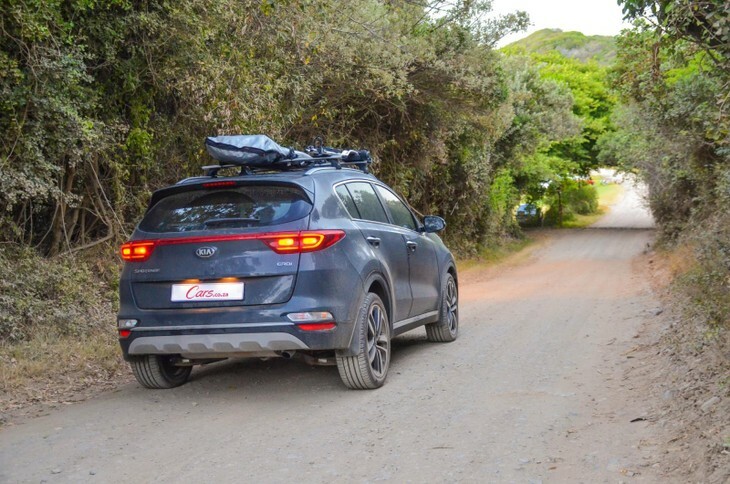 Pedestrians, animals and stray cattle are common on South African roads at night and posed a constant threat and although the halogen headlights fitted to the Sportage offer average illumination, they are not particularly effective, even with the brights on. 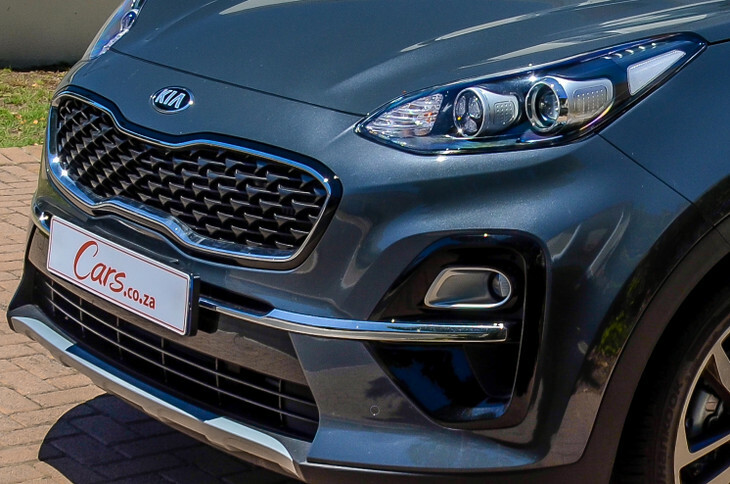 While this may seem to be a minor gripe, good headlight illumination is a very important safety feature and we hope that Kia addresses this issue with the next-generation Sportage. 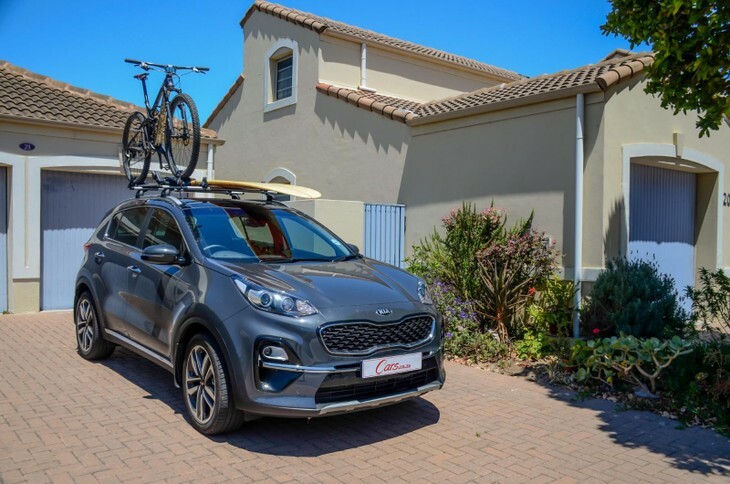 The Kia Sportage 2.0 CRDi EX Plus is priced from R549 995 and is sold with a 5-year/unlimited km warranty, 5-year/90 000 km service plan and 5-year roadside assistance. 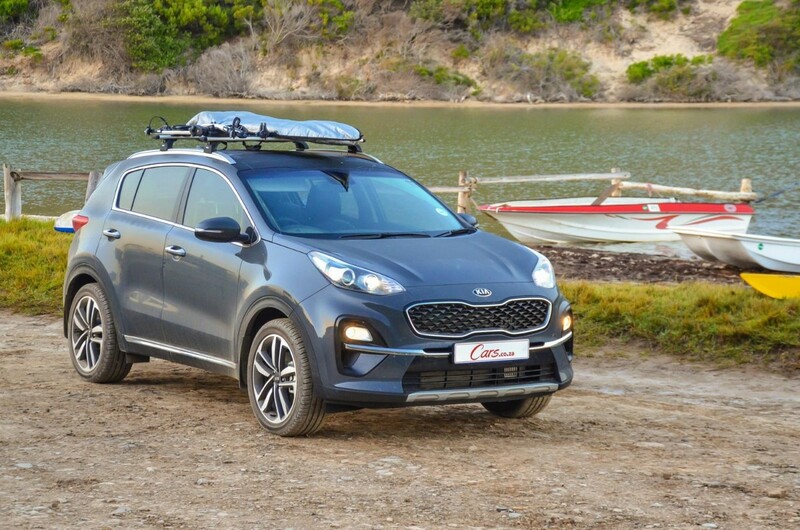 This Sportage has much to offer, but with so much choice in this segment, buyers will have to prioritise needs over wants. 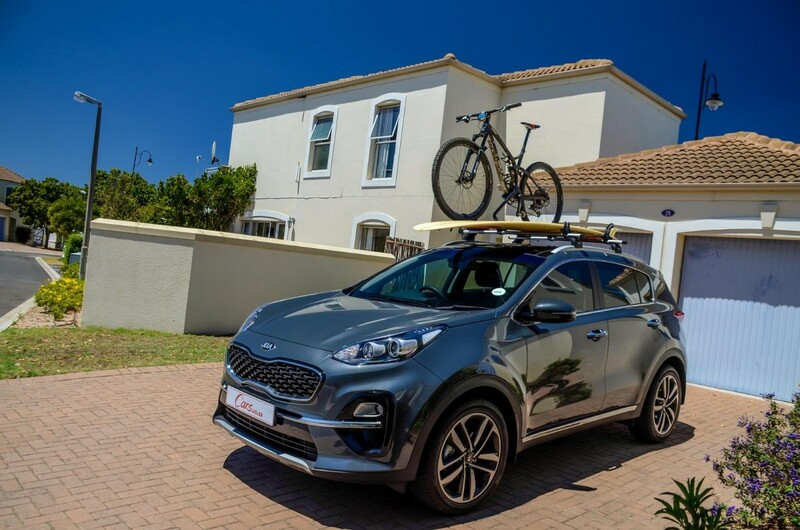 This Sportage 2.0 CRDI EX Plus proved its worth during our test period by offering good general performance combined with a comfortable and well-equipped interior. It’s an easy car to live with on a daily basis and is reasonably priced against its key rivals. 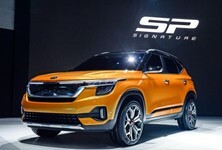 We, therefore, feel that this range-topping derivative, replete with its impressive 5-year/unlimited-kilometre warranty, is worthy of consideration in this segment. There are, however, more spacious and more efficient rivals in this segment for similar/or slightly more money. 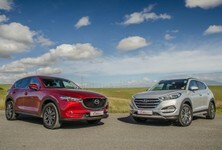 Cars such as the Mazda CX-5 and Volkswagen Tiguan are tough to beat and they arguably have stronger badge appeal than the Kia. Nonetheless, if you are looking for a capable, no-fuss family car that "does what it says on the tin", then the Sportage should definitely be on your shortlist. 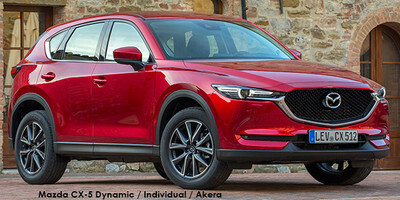 For R586 100, you can step into the top-spec Mazda CX-5 2.2DE AWD Akera. 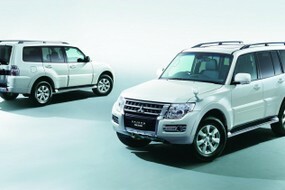 It offers more power (140 kW) and torque (450 Nm), while also being more fuel efficient (5.7 L/100 km claimed). It’s also a bit more spacious than the Sportage. 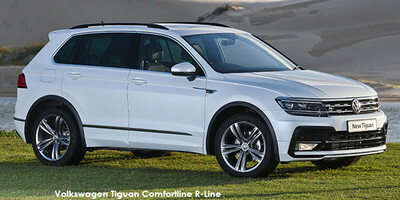 The Tiguan is a popular choice in this segment and the Comfortline R-Line is a stylish alternative to the Sportage. It offers 105 kW and 340 Nm of torque from its 2.0-litre turbodiesel engine and is priced from R575 350. 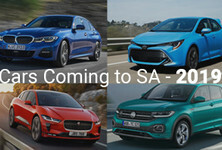 While the arrival of the new RAV4 is around the corner, the current iteration is still the most popular choice in this segment. 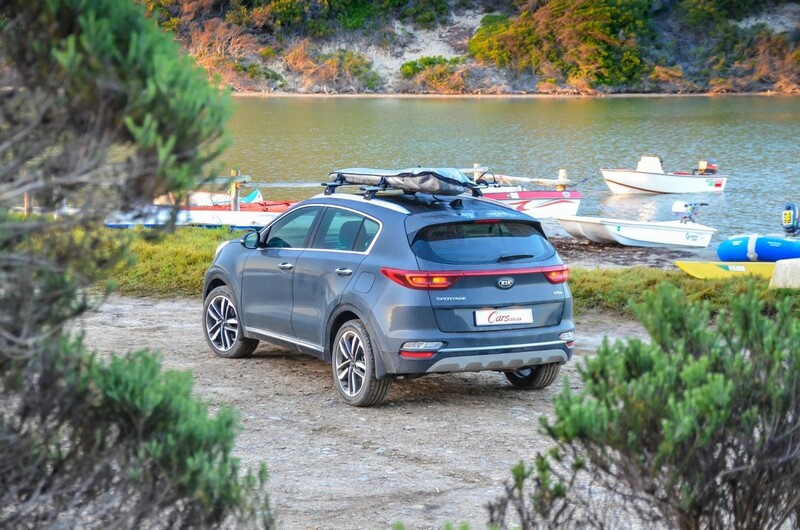 This range-topping derivative offers 110 kW and 340 Nm from its 2.2-litre turbodiesel engine and offers similar standard spec to the Sportage but is priced at R580 200. 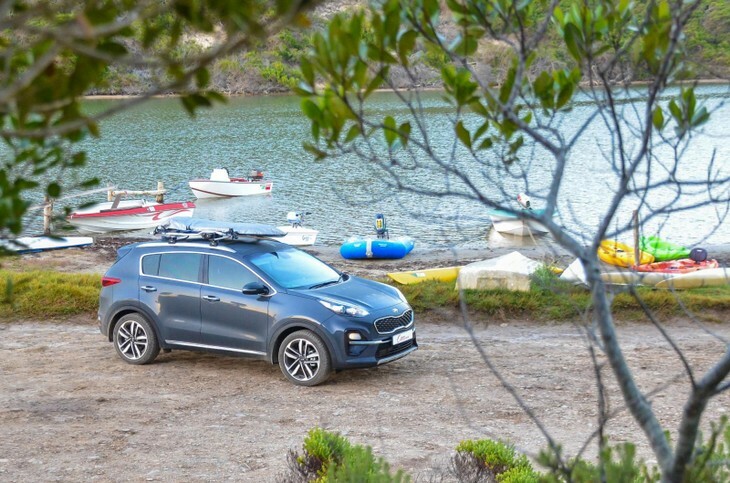 The Tucson is powered by the same engine as the Sportage, but offers slightly more space. However, its 6-speed automatic transmission is not quite as good as the new 8-speed automatic in the Sportage and it’s pricier (R589 900). The 3008 2.0HDi Allure is a quirky and stylish choice and is marginally more spacious than the Sportage. It offers 110 kW and 370 Nm from its 2.0-litre turbodiesel engine and although it hasn’t quite found traction in the local market, it’s a solid offering with a price tag of R491 900.